By: Alexandr80 posted on July 07, 2016 in Graphics . 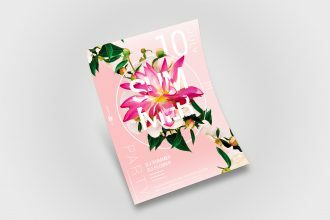 To make amazing flyers, brochures and other creative design you are free to use only professional mockups. Our designers would like to present to your attention this professional Free Set of Luxury Armchairs in PSD that can be used as for private as for commercial use. We are sure your clients will appreciate it!